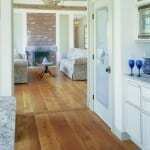 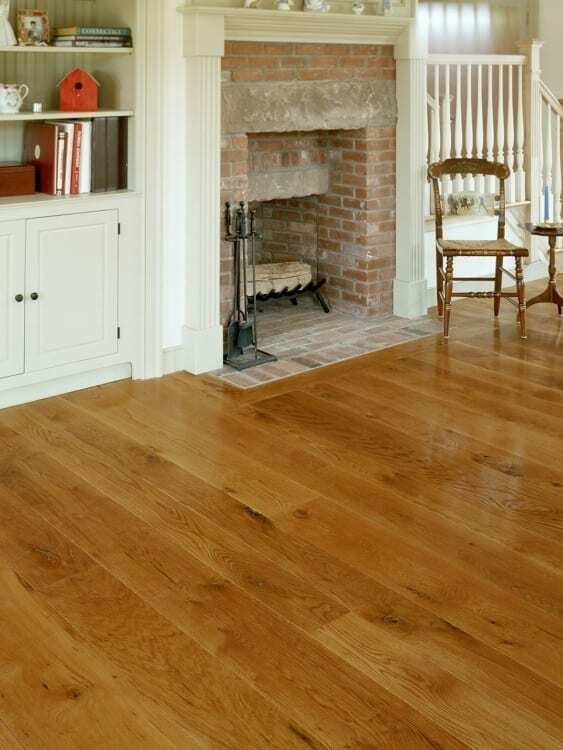 Bring comfort home with this timeless, yet sophisticated character grade White Oak. 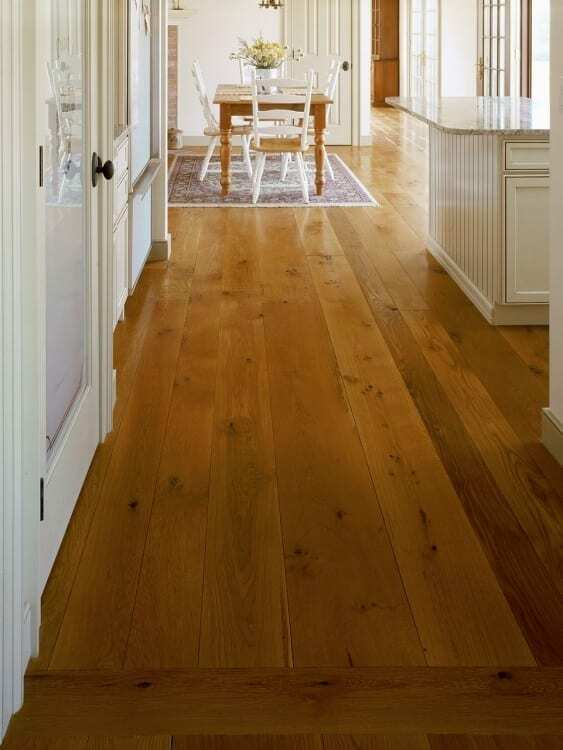 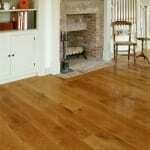 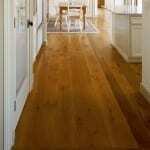 Let heritage live proudly in your floors with this charming classic. 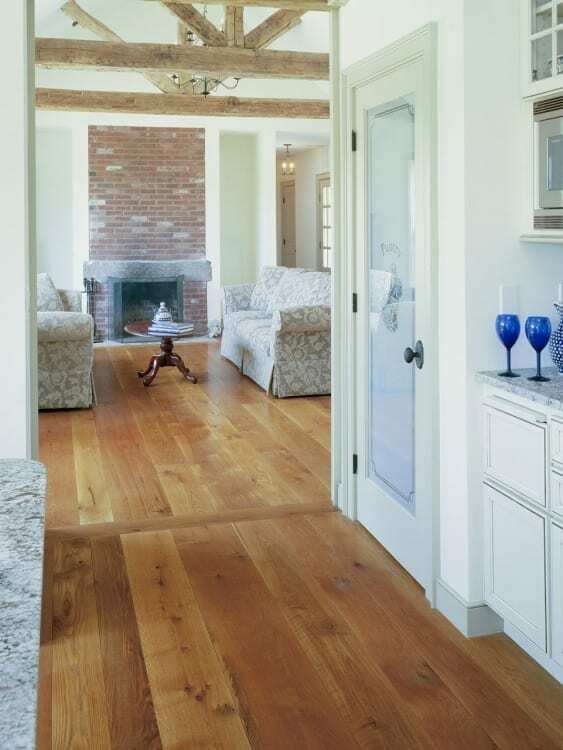 Known for its naturally nutty brown hues and dramatic grain patterns this floor is guaranteed to be a showstopper.